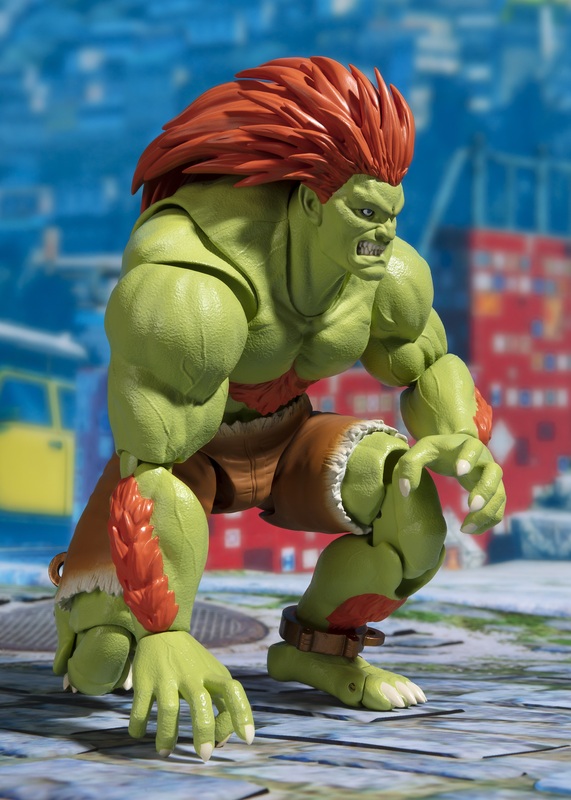 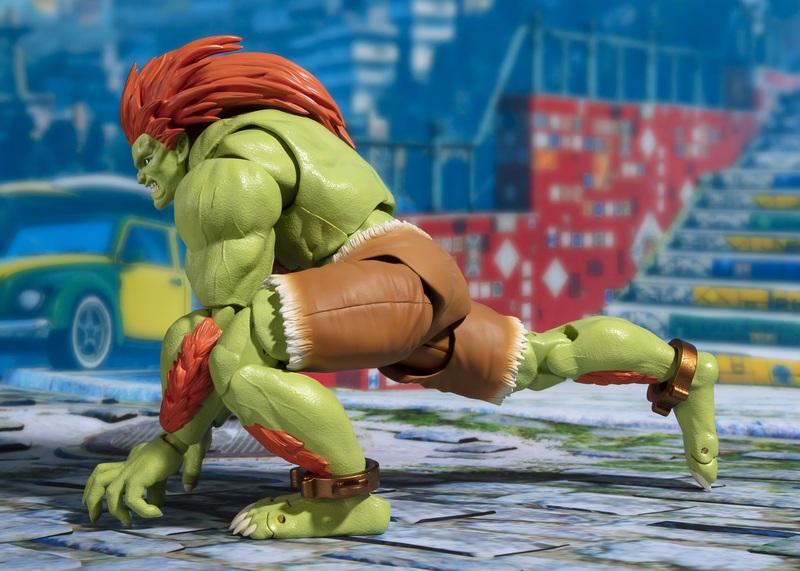 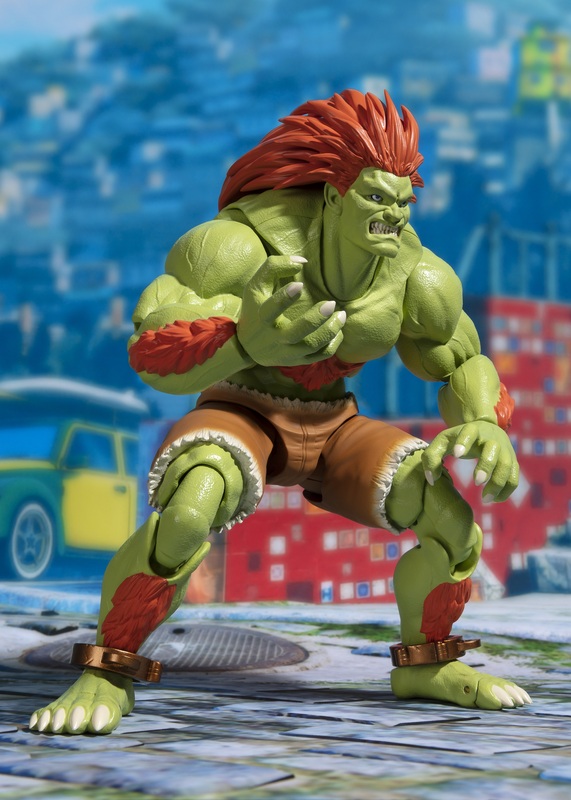 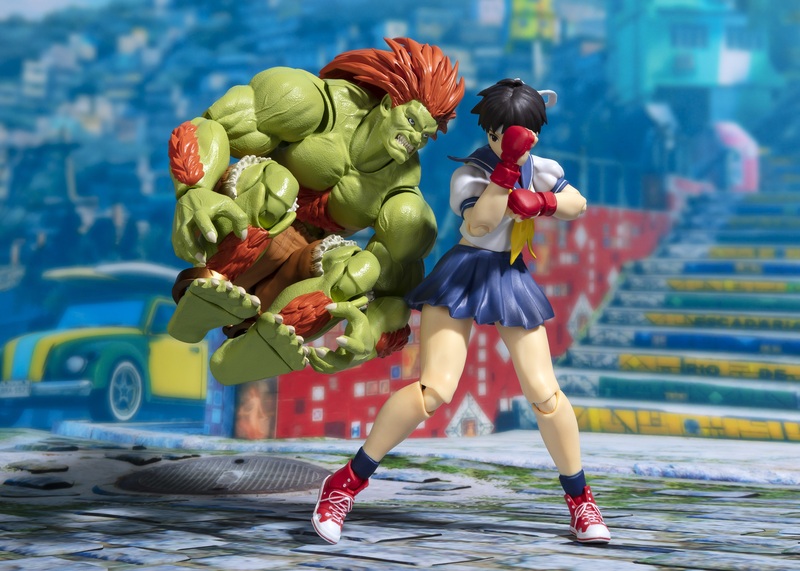 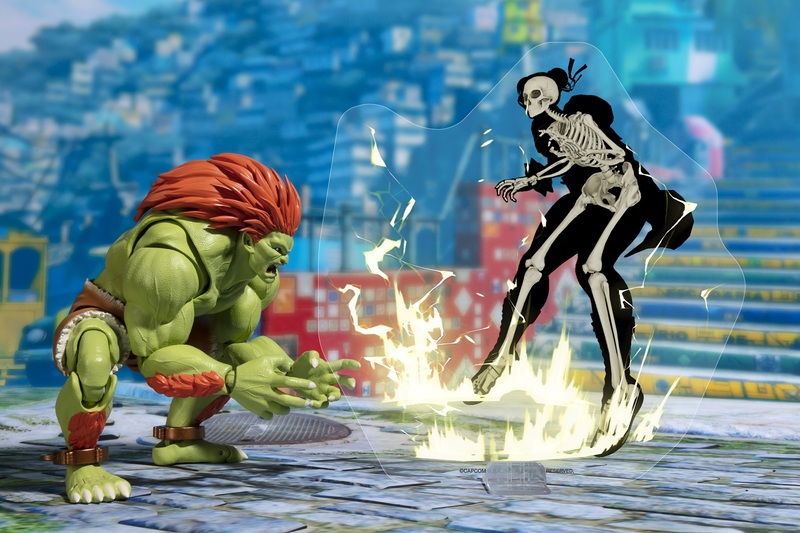 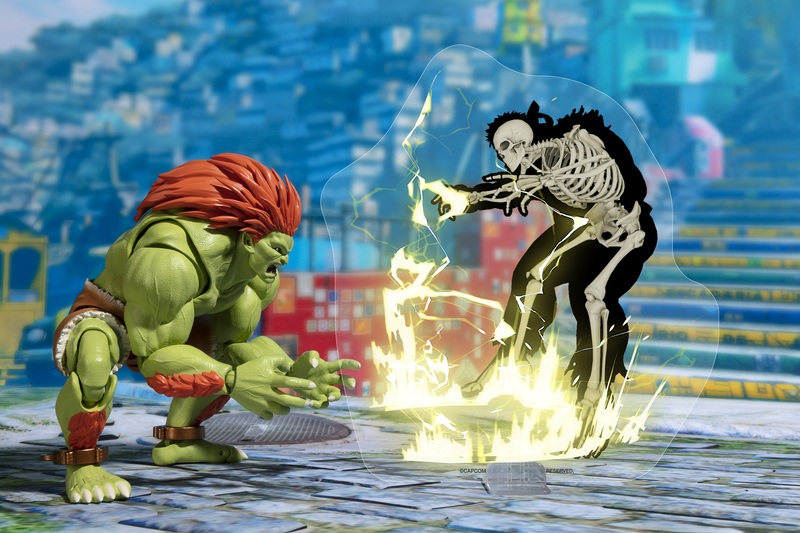 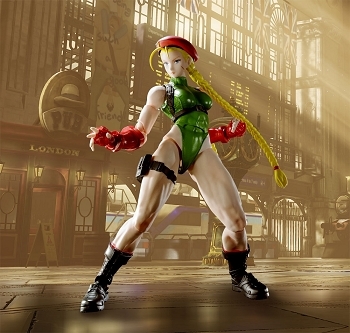 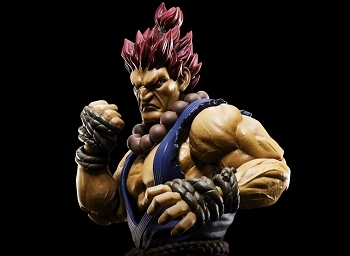 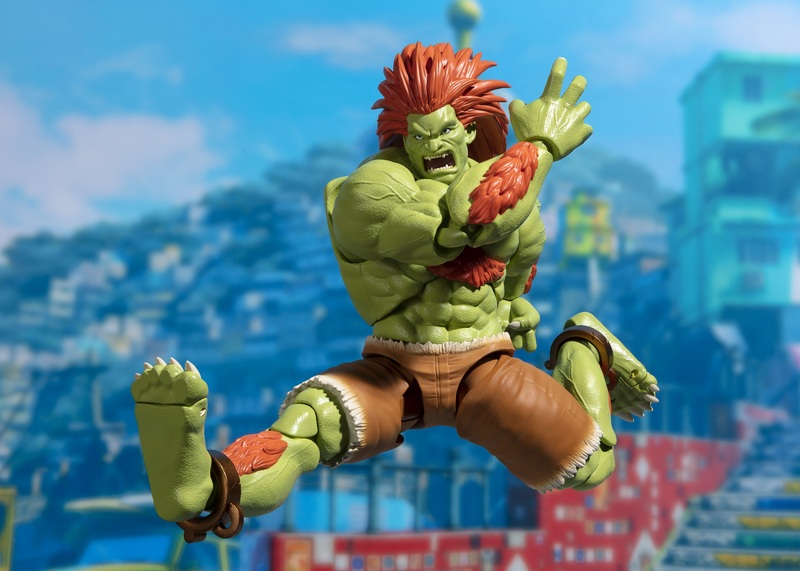 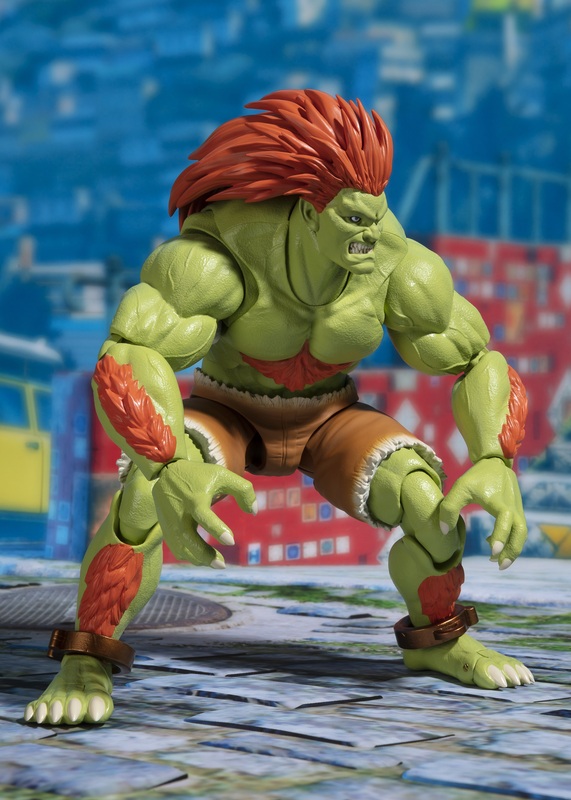 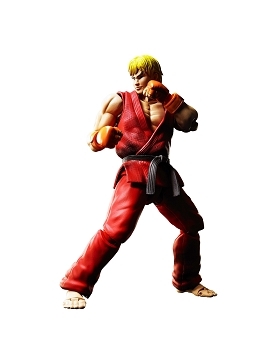 Blanka, the monster from the Street Fighter series, joins S.H. 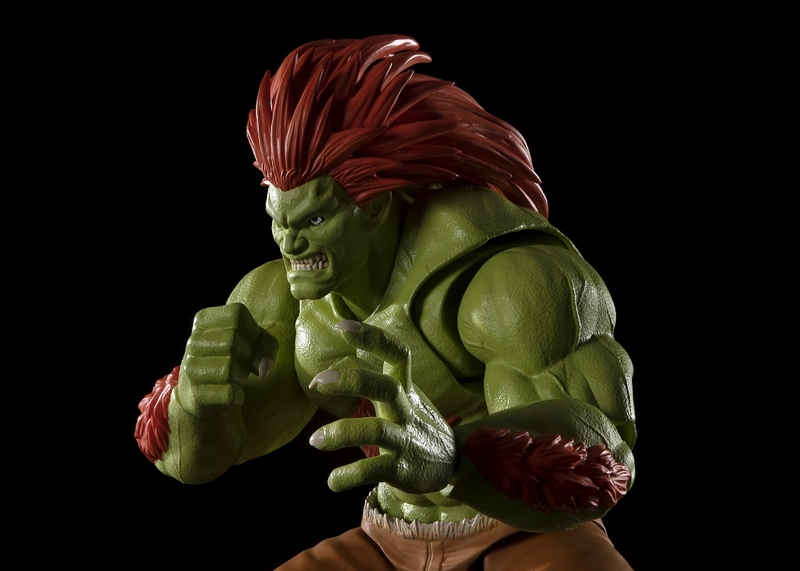 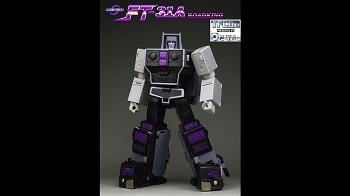 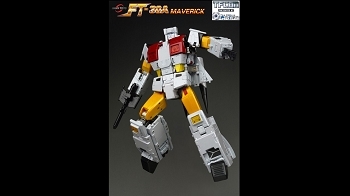 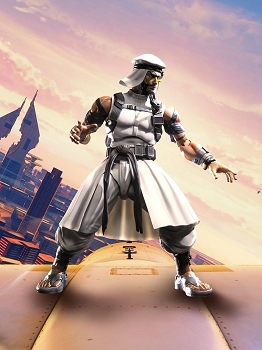 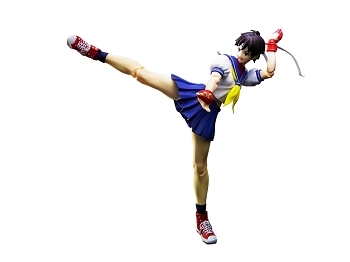 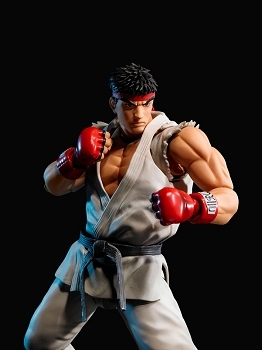 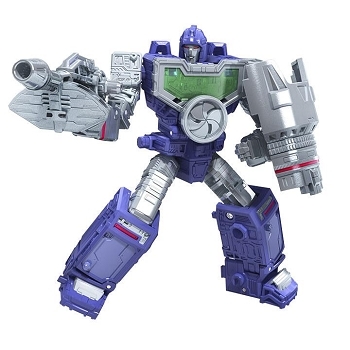 Figuarts with an exquisitely sculpted portrayal that even captures his trademark electric attack! 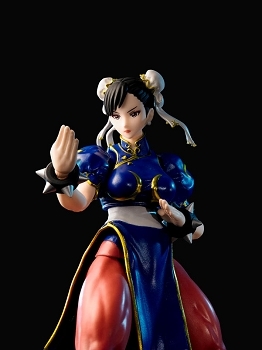 The set includes one optional face, optional hands, electric thunder effects, an effect stand, and a display stand!